Nate Silver is best known for his website FiveThirtyEight and his predictions concerning US presidential elections, and for general media punditry concerning statistical inference. 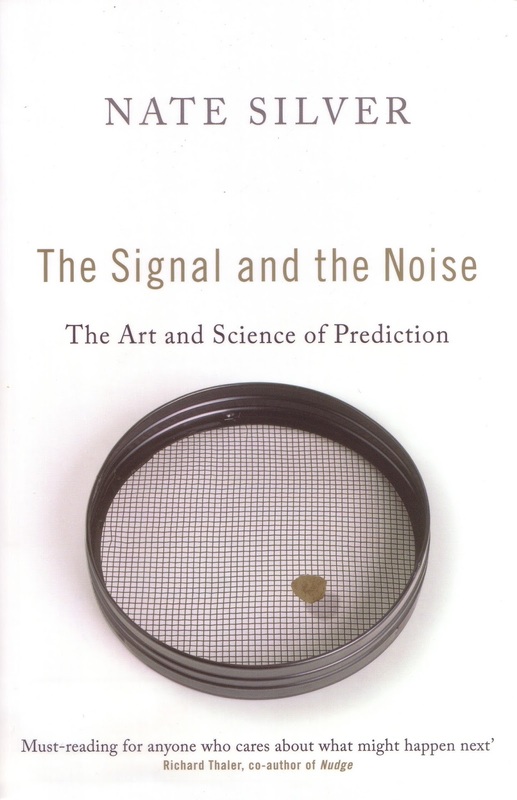 The Signal in the Noise is his first book and provides a critical appraisal of the art and science of predictive analytics. The strengths of the book are: very clear explanation as to how prediction is calculated, a wide selection of interesting examples, and good balance in detailing the relative strengths and weaknesses in predictions and the work of statisticians. The book is pitched at an interested lay-reader audience and rarely deviates from that level with Silver managing to convey relatively complex material in an accessible way. That’s not to say that the book is non-partisan. A central argument is the promotion of Bayesian statistics to improve predictive analytics, and he rightly takes to task many industries that use extensively prediction, such as finance, but do such a poor job of calculating what might happen in the future. 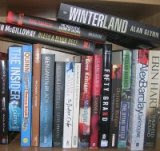 The weaknesses of the book are that it is overly long and starts to become repetitious with too many examples that little add to the argument being made, and sometimes it fails to take account of factors outside of analytics as to why models and businesses fail (in the case of finance, cultural and structural issues as to how the industry is organized and run). Overall, a good introductory overview of making sense of information for the purposes of calculating predictions.